money tree – making your refunds grow! 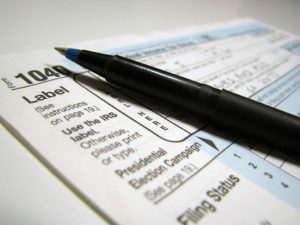 ABR Tax serves the Sioux City community, offering personal tax preparation appointments for individuals, families, businesses and corporations with our experienced enrolled agents. 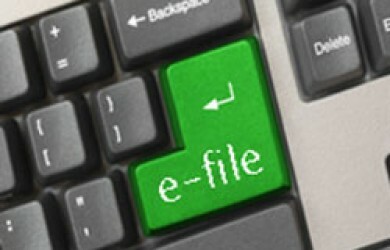 We offer free electronic filing for all tax returns prepared by our enrolled agents. 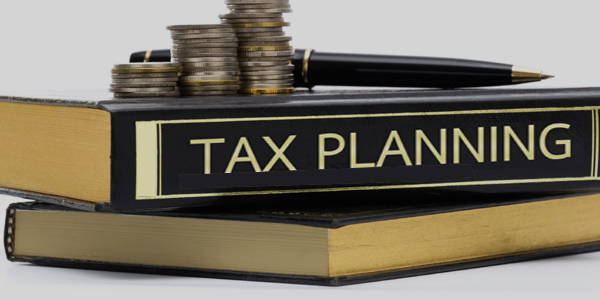 Our agents will guide you through your tax planning for the entire fiscal year, working with stockbrokers to meet all of your financial planning needs. Contact us today to set up your appointment with one of our Enrolled Agents.